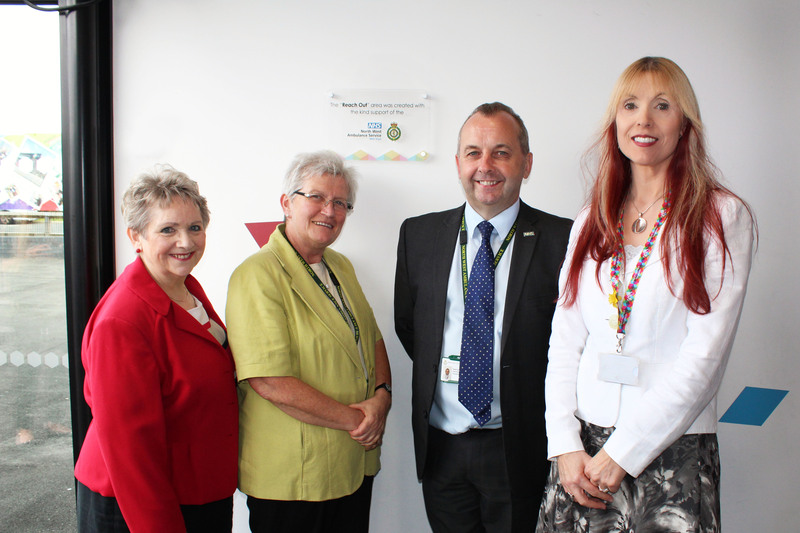 » Wirral Youth Zone and North West Ambulance Service – Grounds for a Great Partnership! 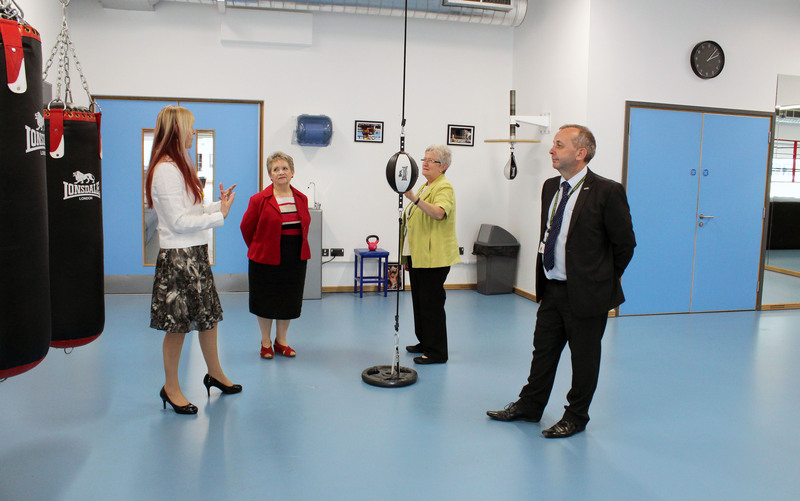 Wirral Youth Zone and North West Ambulance Service – Grounds for a Great Partnership! 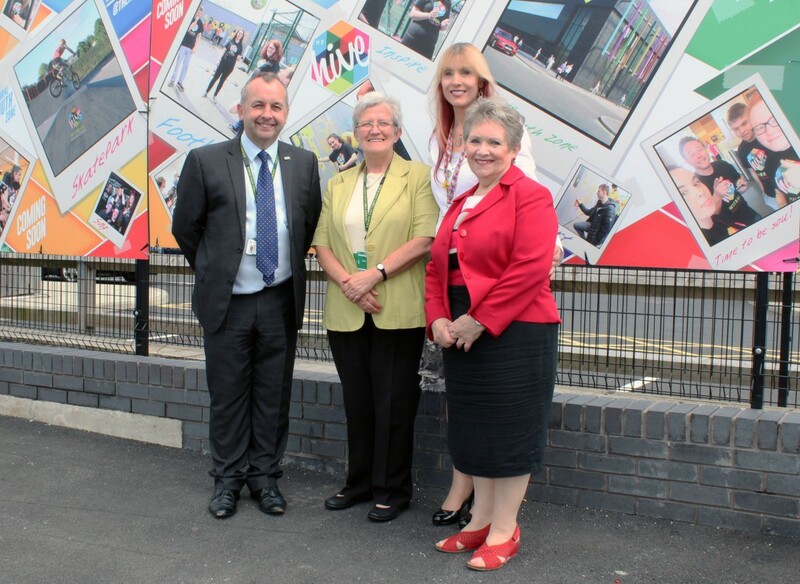 On Monday 24th July, Wirral’s new youth zone, The Hive, welcomed Derek Cartwright, North West Ambulance Chief Executive, and Wyn Dignan, Chairman, to thank them for making it possible for The Hive to have a fantastic outdoor offer. 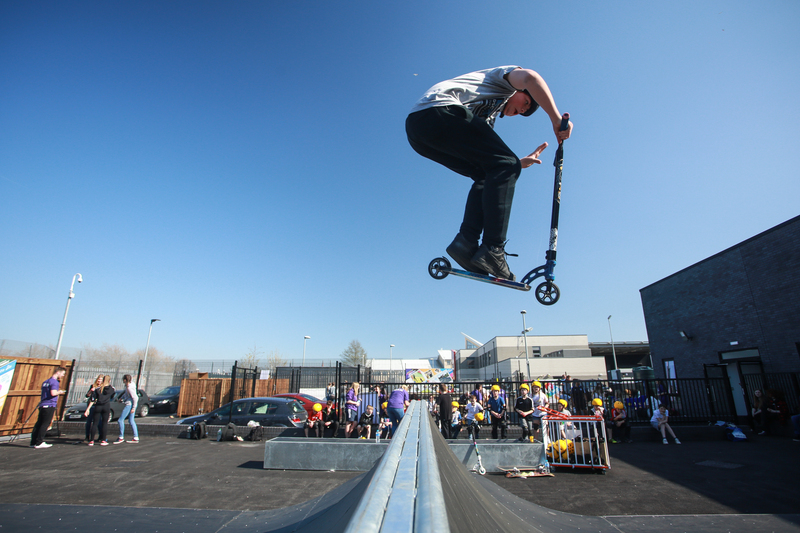 Without NWAS agreeing to the purchase of their former ambulance station land at a favourable rate, The Hive would not have had the space to create its popular Skate Park and wheelchair-accessible raised garden. 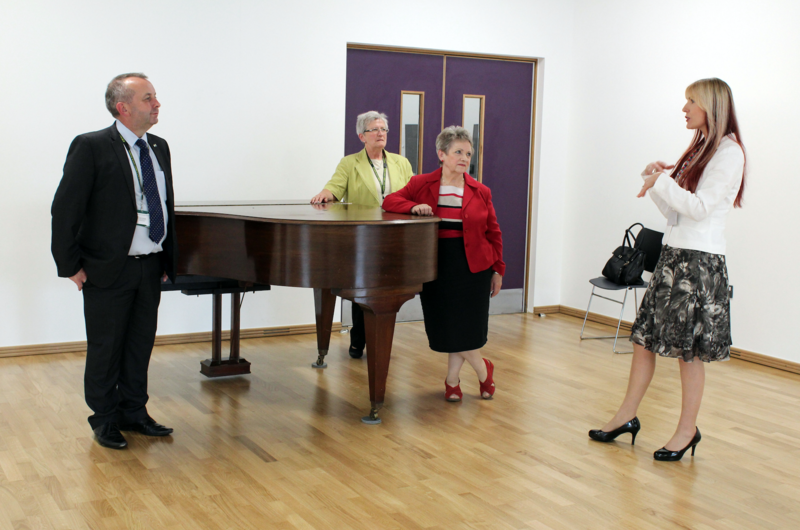 NWAS representatives were joined by Councillor Jean Stapleton, ward Councillor for Birkenhead & Tranmere, and instrumental in bringing the Youth Zone to Wirral. 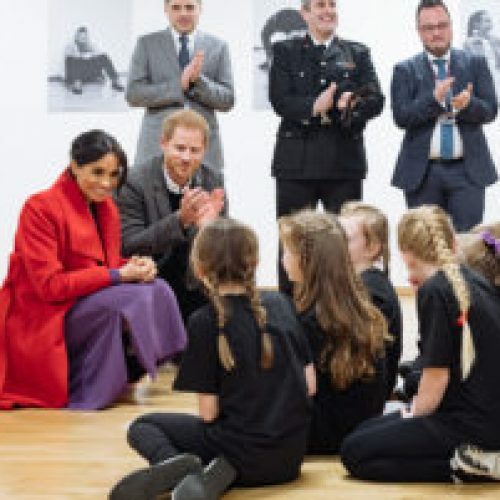 Guests had a tour of the state-of-the-art facility from Kate Thomas, Development Manager at The Hive, and viewed their commemorative plaque at the start of the Outdoor Skate Park and Raised Garden Area – named “Reach Out” by the young people. 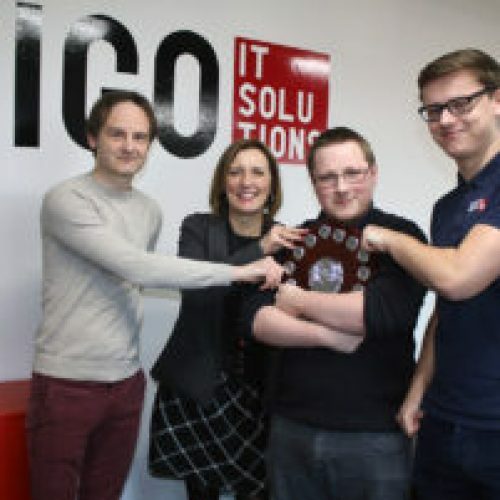 Derek Cartwright says: “We are honoured to have a plaque which represents our connection to the Hive and our strong community links in the Wirral area. We know how vital this resource is for the youth in this area and we hope they enjoy it. 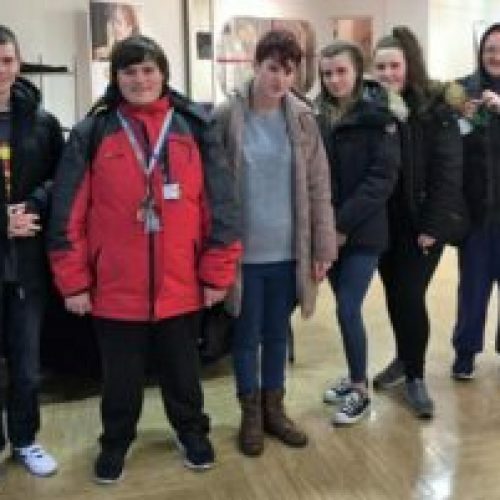 Since opening in April 2017, The Hive has welcomed young people from across the borough with a mission to provide ‘Somewhere to go, something to do and someone to talk to’. 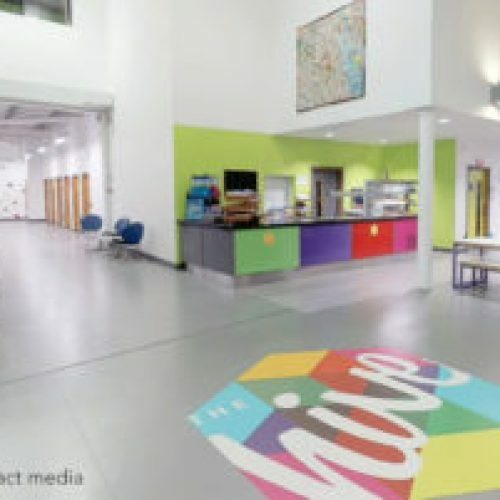 The Hive is open 7 days a week, all year round including School Holidays and Bank Holidays and costs just £5 a year membership and 50p per session. 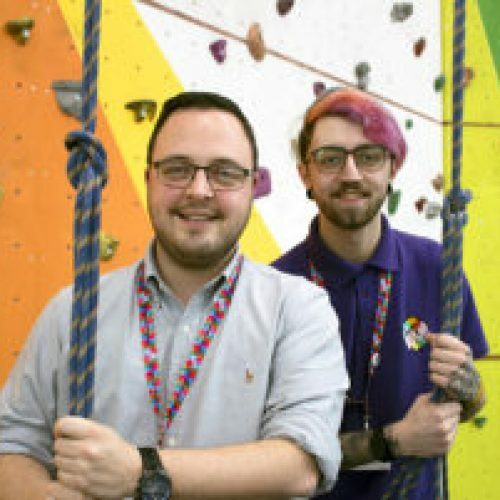 The current membership of over 4700 young people enjoy all that the Youth Zone has to offer including; an indoor climbing wall, fitness suite, sports hall, fully-equipped hair & well-being salon, enterprise & employability offer, music room and dance studio. 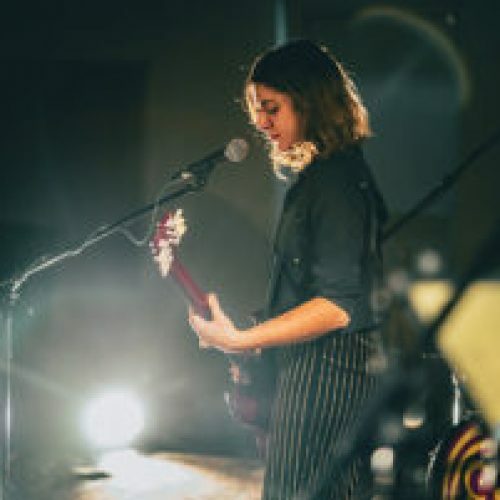 The creation of the Youth Zone is thanks to funding support from a variety of sources including local businesses, grants & trusts, and donations from individuals. 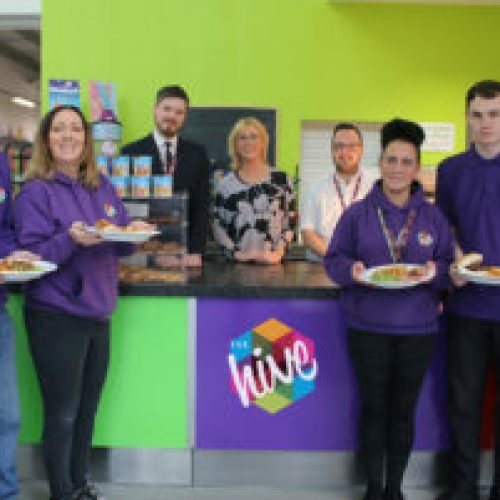 The North West Ambulance Service made a significant contribution towards the creation of the Youth Zone’s “Reach Out” area by freeing up the land on which it is built, and The Hive are very grateful to NWAS for this support.